Punjab has always been a region of warriors though soldiering was only open to certain castes. 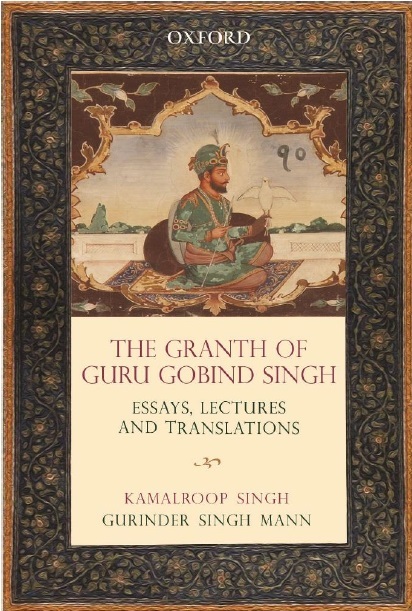 The ascent of Sikhism and its bringing into being an order of saint-soldiers unfettered by caste restrictions gave a chance to everyone to take up the profession. The Mazhabi and Ramdasia communities imbued with the martial spirit of Sikhism stood out because of their hardy nature. The British started their recruitment in 1857. They formed three regiments which later became the 23rd, 32nd and 34th Sikh Pioneers. Just three of their numerous battles and campaigns vividly illustrate the Sikh Pioneers' fighting prowess and professionalism in their dual roles as infantry and combat engineers. In 1895 the 32nd was to achieve enduring fame for the determination and valour shown by it while forming part of the column sent out from Gilgit to relieve the besieged garrison of Chitral. The 23rd and 32nd took part in Younghusband's expedition to Tibet in 1903-04. The latter regiment through its battle at Karo La on May 6, 1904, at over 18,500 feet created a world record for high-altitude warfare which stood for 80 years till it was broken in Siachen. During World War 1, all three regiments raised multiple battalions. The 1st/34th served in France winning the battle honours of Festubert, St Julien, La Bassee, Armentieres, Givenchy, Neuve Chapelle, Ypres and the theatre honours of France and Flanders. Later in the war they fought in Iraq and Palestine. 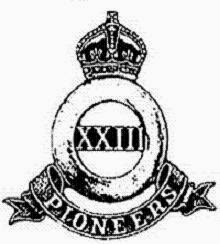 They were the only pioneer battalion to be created 'Royal' for their war services. In all campaigns the doughty Sikh Pioneers showed their prowess both with the rifle and with their tools. The great post-World War 1 reorganisation saw all three regiments constituted into a Corps of Sikh Pioneers. However, increasing specialisation meant that the role of the pioneers as a mixed infantry-engineer force was becoming redundant. Therefore they were disbanded in 1933. Happily the Sikh light infantry, raised during the Second World War were given the seniority, history, battle-honours and lineage of the Corps. The Sikh Pioneers and its inspiring traditions now live on through that excellent regiment.